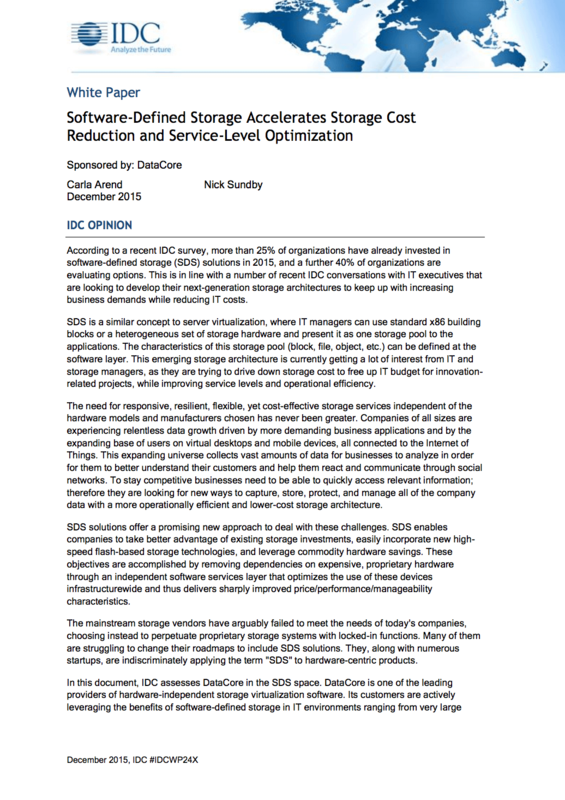 In this White Paper, IDC, a major global market intelligence firm assesses DataCore in the Software-Defined Storage (SDS) space. DataCore is one of the leading providers of hardware independent storage virtualization software. 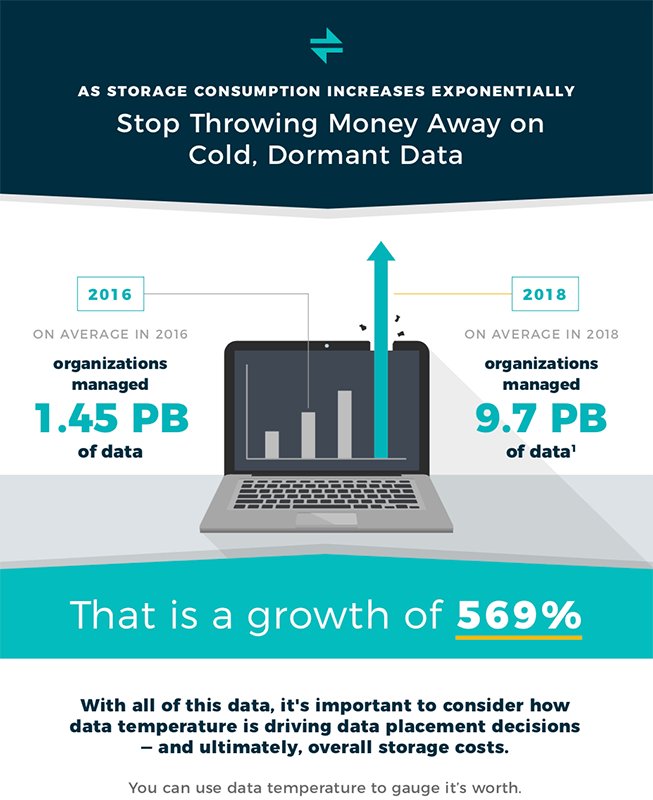 Its customers are actively leveraging the benefits of software-defined storage in IT environments ranging from large datacenters to more modest computer rooms, thereby getting better use from pre-existing storage equipment. 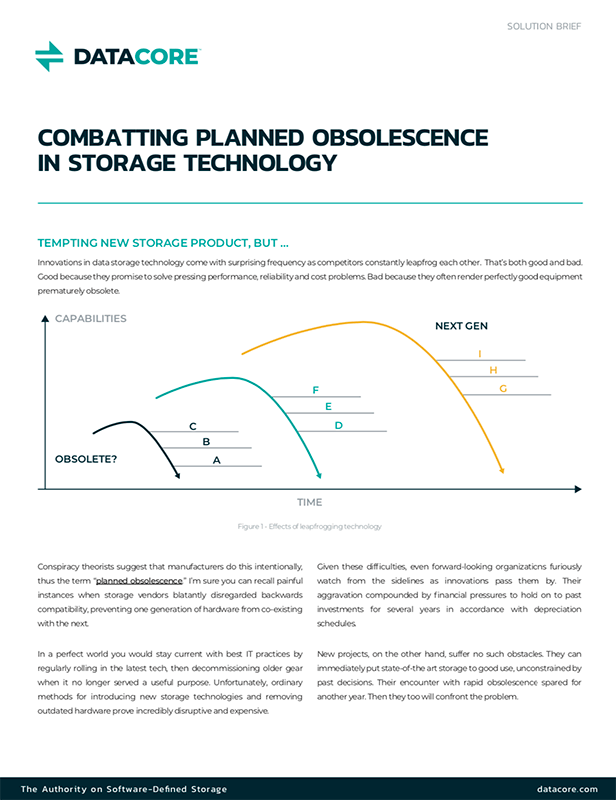 This White Paper further discusses the emerging storage architecture of software-defined storage and how DataCore enables its customers to take advantage of it today. The four major forces that have led to a major transformation in changing the way we use IT to do our jobs and how datacenters need to adapt. Why companies are switching to SDS and the benefits, including significant reductions in cost, that they can expect upon adoption. An Overview of DataCore’s SDS solution and the key differentiators that make it well equipped to handle the next generation of storage challenges.